Contest: ALEX is Mad for Monsters! ALEX is Mad for Monsters! 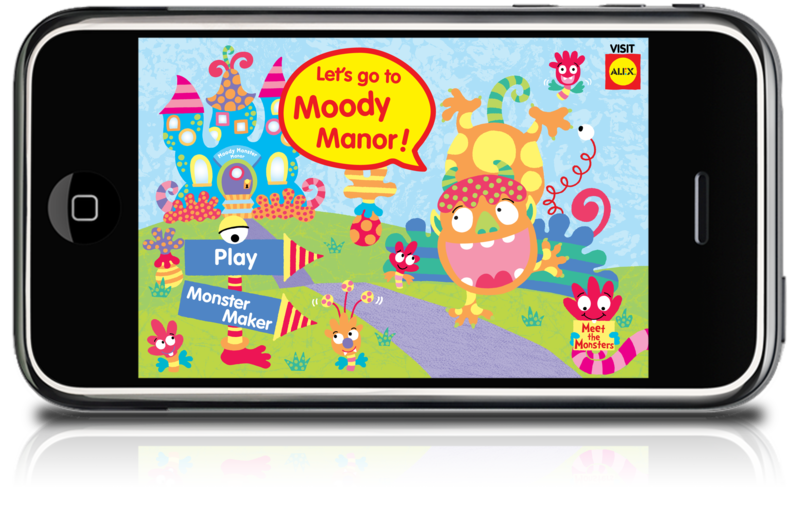 ALEX launches its first FREE app, Moody Monster Manor, available March 25th! Calling all kids who love monsters! Come with us to Moody Monster Manor. It is simply easy making ice cream in a plastic bag! Who would have thought ice cream could be so easy to make? And so tasty! The kids will be very excited to try their homemade concoctions. Wendy from the Amazon.com blog Toy Whimsy wrote a nice review about the ALEX Create a Marionette. 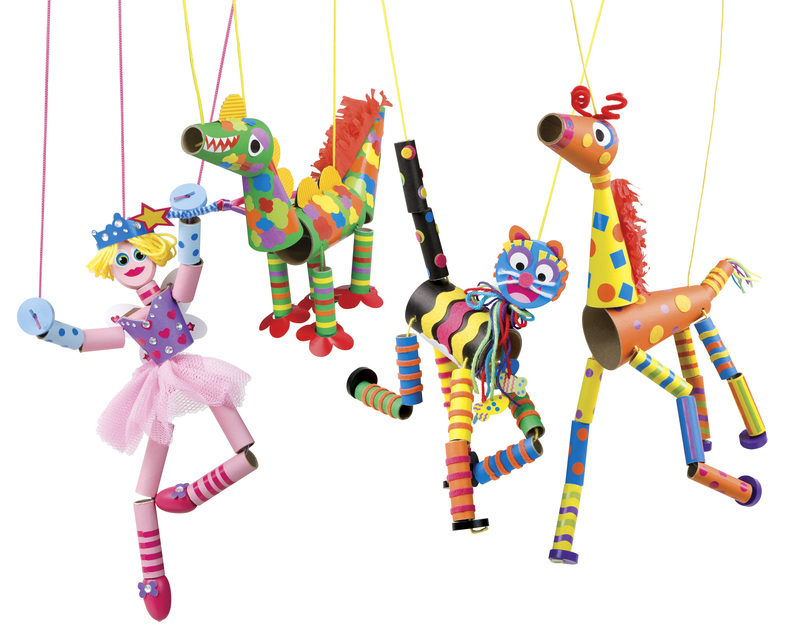 Each Create a Marionette set comes with everything you need to make an entertaining puppet: craft glue, punch outs, string, and more. Create a whole cast and put on a show!